Another Tack: Thanks, but ‘no,’ Joe! 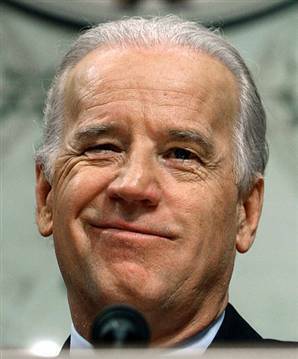 How can any Israeli just not be charmed by good ole’ Joe Biden? Time and again, especially when courting Jewish voters or when appearing on behalf of his boss Barack Obama before Jewish audiences, America’s Vice President has ebulliently let us know that some of his best friends are Zionists. He has even famously stated: “I am a Zionist.” He instantly then added straight-faced: “You don’t have to be a Jew to be a Zionist.” We might never have grasped this elusive truth, had he not enlightened us.